Bradner Farms is a leader in Organic Food Production. Striving for excellence through innovation in our people, products and service. 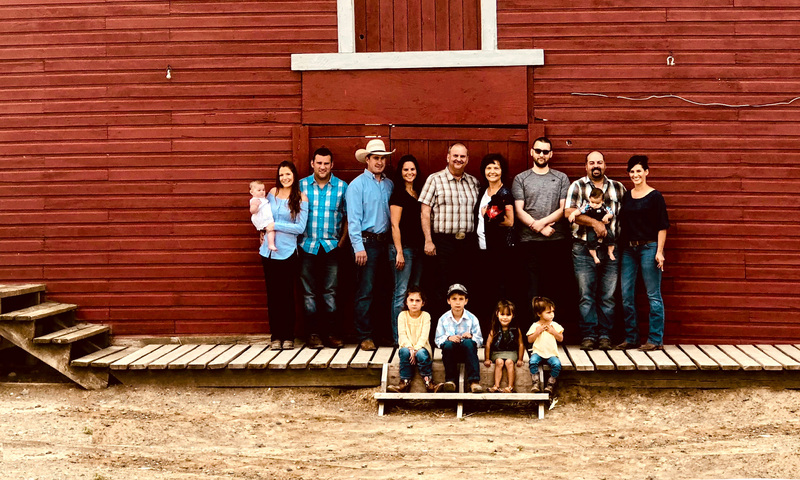 The Donaldson family have been farming since 1912. Pioneers in organic food production Rob Donaldson, the founder's grandson, started the first organic dairy farm in Western Canada in 1998. They also operate an organic feed mill, that feeds their organic beef, organic poultry, dairy operations, as well as other organic producers in British Columbia. Today’s farming operation is now ran by the 4th generation. As a family we are deeply committed to compassionate animal care and organic production practices. We are an enthusiastic, innovative, leadership enterprise striving for excellence in people, products and service.